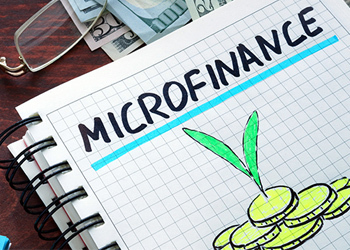 One of the private banks in Egypt is conducting feasibility studies to launch a new microfinance company in the country, said an official in the market regulator authority. The bank is in talks with some strategic foreign partners so as to contribute to the new company, Gamal Khalifa. Head of Microfinance at the Egyptian Financial Supervisory Authority (EFSA), told Amwal Al Ghad in an interview. Khalifa further said the bank is likely to start negotiations with the ESFA soon to obtain the licence of the new company. Microfinance activities in Egypt recorded 3.3 billion Egyptian pounds ($371.7 million) by end of March 2016, serving around 1.5 million clients.